Across the range of different projects Konstantin Kersting has written with, produced, engineered and mixed, there’s one constant—his philosophy of working together with the artist. Kersting first became obsessed with production while studying at University, dreaming of replicating the sounds of the music that wowed him. But he got his start in music way before that, learning violin via the Suzuki method when he was four years old, before picking up bass guitar and double bass in his teens and playing with orchestras and jazz ensembles around his hometown of Berlin. 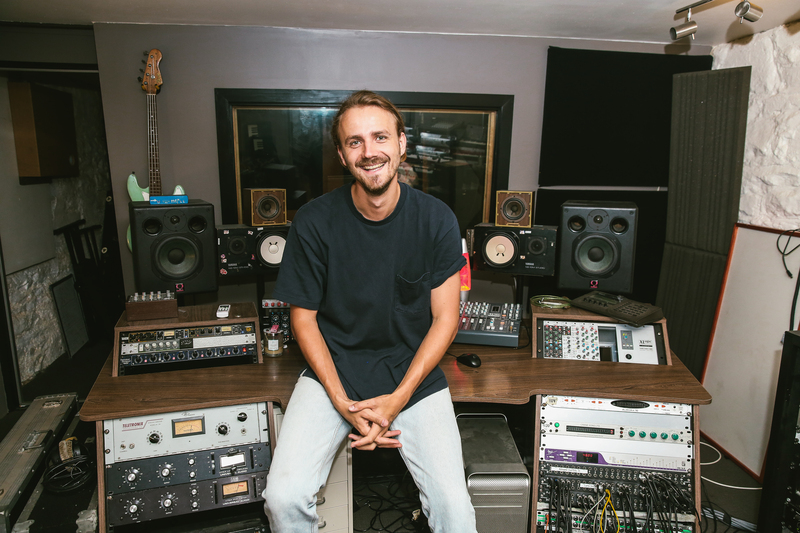 Since the start of his career, Kersting has worked across a range of different genres for a range of different artists, including: The Church, Big Scary, Kingswood, The Belligerents, Moses Gunn Collective, The Jungle Giants, Mallrat, WAAX, Morning Harvey, The Furrs, Tia Gostelow, Ivey, The Vernons, The Jensens, Art Of Sleeping, Seja Vogel and Mosman Alder. 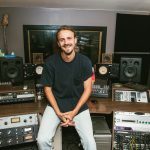 Konstantin Kersting can handle everything in the music production process—from writing to producing to engineering and mixing. He’s happy to work on any interest musical project, from any studio in the world. There’s clearly a hunger there, a desire to serve the music, that Konstantin perhaps sums up best: “the role of a producer in the studio should be whatever the artist needs it to be”. 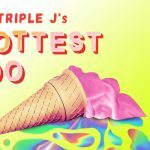 Triple J’s Hottest 100 has come to a close for another year. 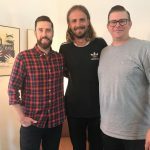 Congratulations to our writers Kon Kersting, Leigh Ryan and The Amity Affliction on their placements. Native Tongue would also like to congratulate our catalogues Pulse, Concord and Ultra Music Publishing on landing in the countdown. Listen to our Spotify playlist here. 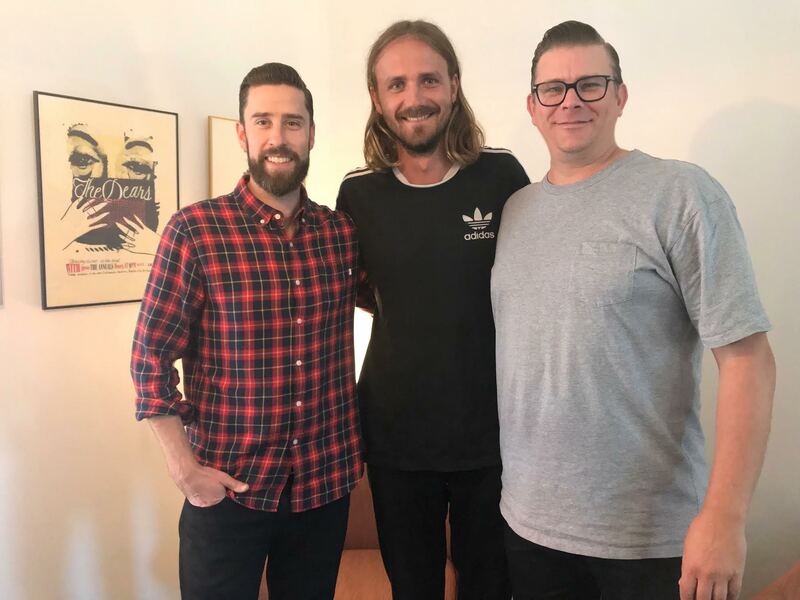 Native Tongue is delighted to announce the signing of Brisbane-based writer and producer Konstantin Kersting. It was revealed this morning that Mallrat’s ’Better’ has won the award for Best Unpublished Work in the Vanda & Young Songwriting Competition, a track that Kon co-wrote and produced. 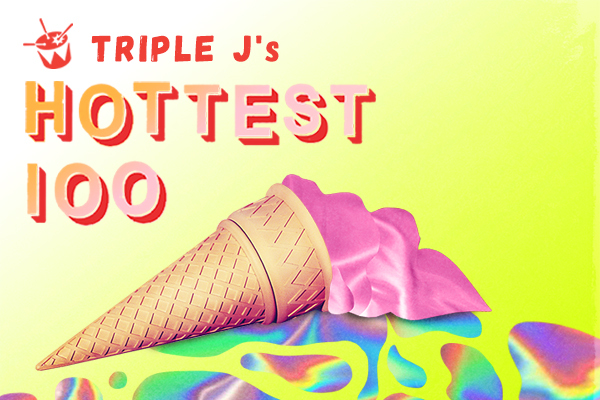 Kersting will continue to build on his career that has included work with Mallrat, Tia Gostelow, The Jungle Giants and The Belligerents to date.